After a year’s hiatus, the Rusyn Food Festival is back! A western PA tradition, the festival features its delicious Slavic homemade foods Aug. 3 and 4. The event is sponsored by St. John the Baptist Orthodox Church in Ambridge and is held in the air conditioned Parish Center at 722 Fifth St. in Ambridge. Popular Carpatho-Rusyn foods available in addition to pirohy stuffed with potato/cheese or sauerkraut, will include dumpling or noodle halushky, kolbasy and kraut, holubky (stuffed cabbage), borscht (beet soup), potato/bean sour cream soup , kobasy soup, Rusyn summer salads and others. Baked goods will include traditional Rusyn favorites like nut, apricot and poppyseed rolls, the church’s famous palachinky (fruit and cheese-filled crepes), cheregi (Rusyn donuts), paska breads, and Rusyn torte along with other tasty specialties. 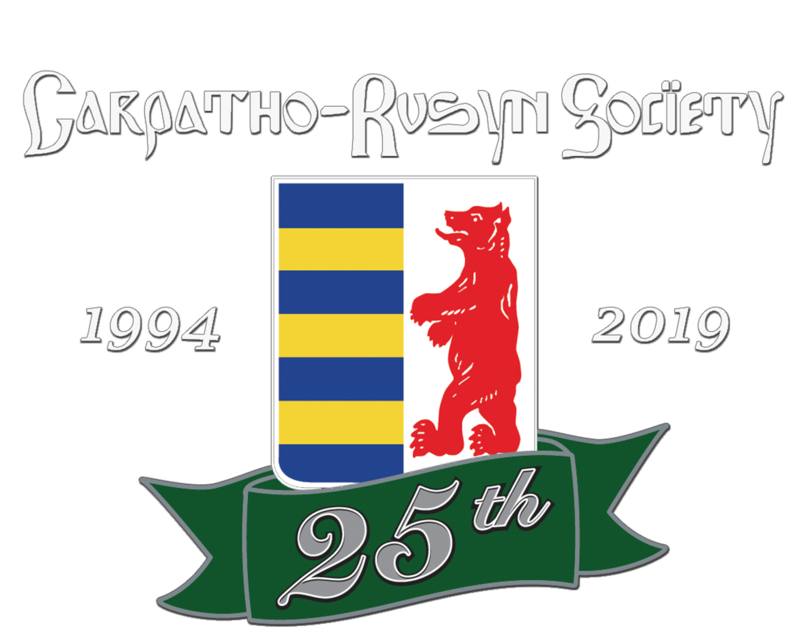 A limited amount Rusyn ethnic items including CDs, flags, distinctive Rusyn shirts and sweatshirts, books and embroideries, as well as Eastern Christian religious items will be for sale. :Aug. 3, 4-6 p.m. --frozen foods and take out items available only. The Carpatho-Rusyns are an East Slavic group that immigrated to the United States from the Carpathian Mountains of Eastern Europe. There are about 60,000 people of Rusyn background in western Pennsylvania with another 40,000 in eastern Ohio. St. John’s serves Orthodox families from a large area including the Beaver Valley, Moon, Coraopolis, Sewickley, and Cranberry Twp. For more information or to place orders, call 724 462 3942.